LG V20 To Be Launched In Canada On 6th September Specifications Features Price :- LG is working on their new flagship smart phone and chances are quite high that soon they will be coming up with new LG V20. Rumors suggest that LG will be announcing this handset on 6th of September and soon will make this handset available for sale. The event in which LG is going to announce the handset is situated in San Francisco so we can hope the handset to go on sale in US only. There are reports that claim that the new handset will be launched in Canada. 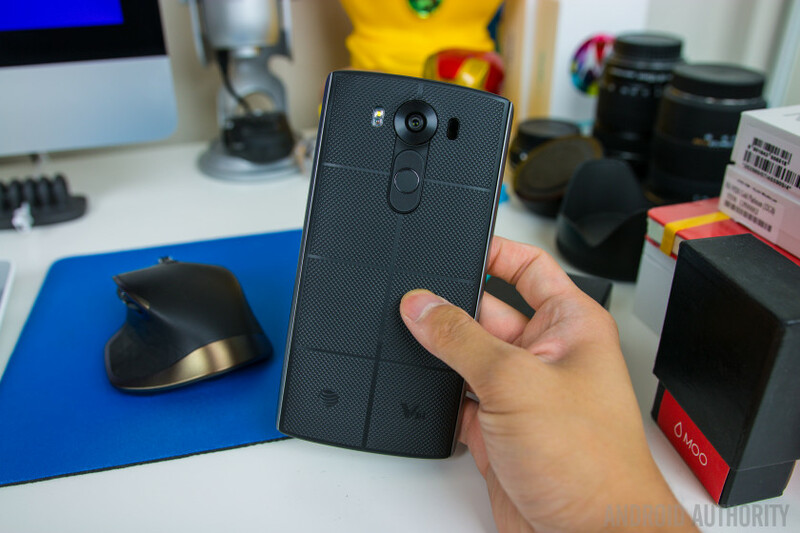 Mobile Syrup has confirmed the news by stating that they have interacted with the spokesperson by LG and he confirmed the news of sale of V20 in Canada but he couldn’t confirmed that exactly when these handsets are going to be available. In Canada V10 which is the successor of V20 was not released officially but with company’s plan to start the sale from Canada, it’s a treat for all the Canadian fans of LG. This is going to be the first handset that is going to incorporate latest Android 7.0 Nougat out of the box. Its latest OS make this handset so special. Before the end of this quarter this smart phone will hit the shelves. Later this year once the September ends we hope to see this Android 7.0 operating handset to be in our hands, it would be really interesting to wait and see what is going to be different about this latest OS. LG has not yet divulged any details regarding the handset but we can anticipate it to have similar specs as that of its predecessor V10. The dual display which we have seen in V10 earlier can also be used by LG in V20 as well which means we will have one larger display combined along with the ticker one. If rumors are to be trusted then with LG V20 we are going to have a handset which is going to be probably better than Galaxy Note 7. Galaxy Note 7 is still running on android 6.0 Marshmallow OS and LG official has already confirmed it to operate on the latest android 7.0 Nougat. Apart from that the grapevines also suggest this latest smart phone by LG to come up with dual camera sensors both at the rear as well at the front. Some specs were also leaked on the internet but the official spokesperson by LG refuted all those specs stating them just as rumors. Only time will tell what is going to be in veil for us but we will keep our readers updated of the news surrounding this handset.